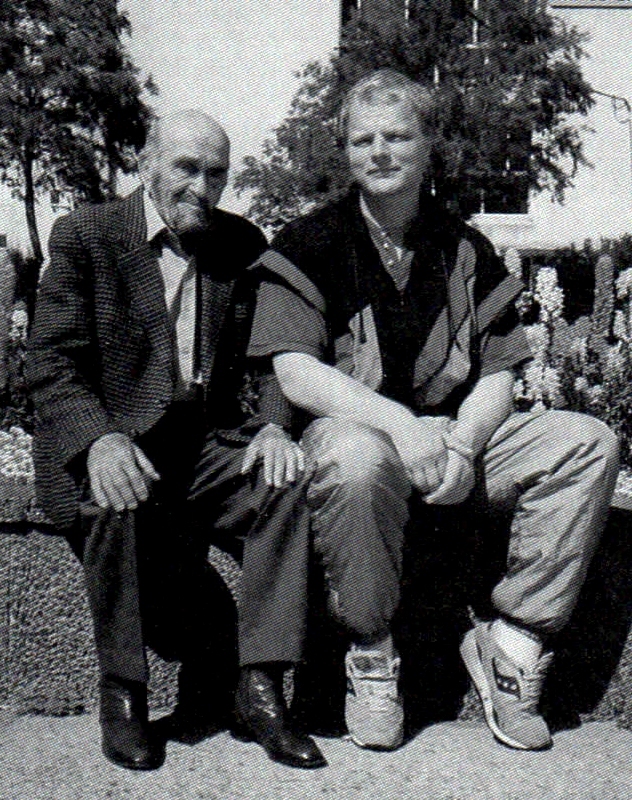 J yrki`s grandfather, Paavo Saario, showed Jyrki a self defence move when he wasn`t even in elementary school. Then Jyrki`s father bought a pair of boxing gloves for him and his brother. That`s where the love for fighting began. At the age of 12 Jyrki found a book called “Karate” in a bookstore. He started to practice the techniques with his brother and friends. At the age of 15 Jyrki joined a club led by Hanno Hellaminen. For 30 years Jyrki lived abroad to learn new styles and also to instruct them. He received an instructor certificate in many disciplines (Muay Thai, Kickboxing, Krav Maga, just to mention a few). He`s been teaching security personnel and civilians all around the globe. 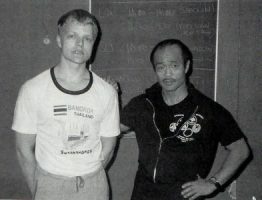 He was at the founding of the Swedish Kickboxing Federation in the early 1980-s and was also a board member of the Swedish Thai Boxing Association for many years. He spent several years as a member of the Swedish Kickboxing Graduation Committee, the body that grants black belts in Sweden. 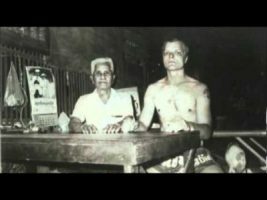 Jyrki has been teaching Muay Thai Boxing and Kickboxing instructors since 1983 and he holds 5th Dan Black Belt in Kickboxing, awarded by WAKO, the biggest kickboxing organisation in the world. In 1996 he and his associates founded the Finnish Krav Maga Association and Jyrki became the head of the newly formed organisation. Jyrki received his Krav Maga Black Belt from Imi himself. He also introduced Kapap (another Israeli self defence system) and Shootfighting (an MMA like system) to Scandinavia. In 2005 he founded Scandinavian Defendo. 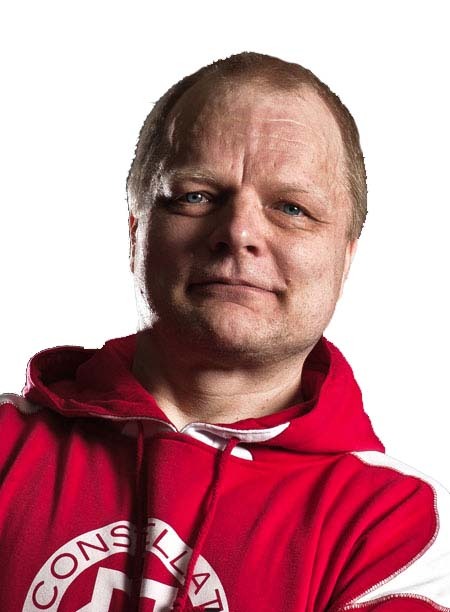 He`s also a Level 4 boxing coach in Sweden (the highest level in the Swedish Boxing Instructing system). 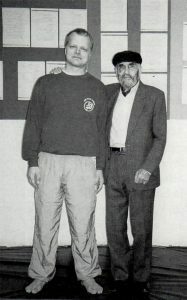 He’s been teaching Krav Maga instructors since 1996 and Defendo instructors since 2005.